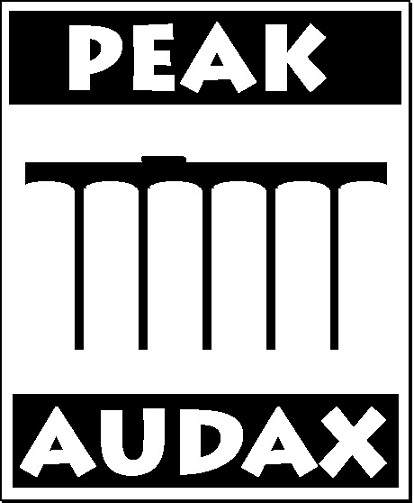 200km cycling event starting from Poynton, S of Stockport. Controls at Poole, Chirk and Cheshire Ice Cream Farm, plus 2 information controls. 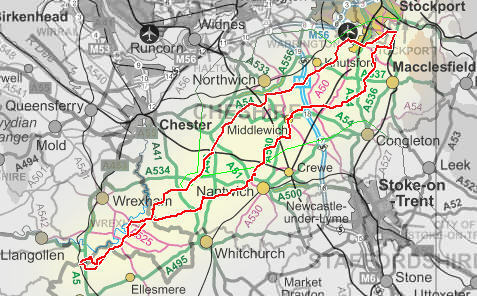 Almost entirely flat across Cheshire Plain to Wales and back, via Nantwich, Chirk, Beeston. Car park start, toilets shops nearby, commercial controls, post card after finish.